Celebrate Valentine's Day in Savannah! Celebrate Valentine’s Day in Savannah! Valentine’s Day is just a blink away and Savannah is one of the most romantic cities in the country – why not let that special someone know how much they mean to you and celebrate Valentine’s Day in Savannah! Savannah is a fabulous vacation destination alive with history, art, culture, festivals, concerts, live theater, gourmet eateries, and remains a bastion of Southern hospitality. The largest National Historic Landmark District in the United States, Savannah has more than twenty city blocks of museums, monuments, churches, graceful, antebellum mansions, and forts of the revolutionary and civil wars. The cobblestone streets, manicured gardens, and oak-shaded parks draped with spanish moss are the perfect backdrop for a lover’s stroll. McMillan Inn is part of this rich history, is situated in the Savannah historic district, and we have a number of specials and add-ons that will help to make your romantic gift even more memorable! Our Romance Package includes a couples massage at Sweet Water Spa a trolley tour of Savannah for two, and your choice of our Romance Basket filled with champagne, chocolates and cheese, or Tapas for 2 at Jazz’d – all for only $295 per couple! A narrated, private, limousine horse and carriage tour of romantic Savannah from the McMillan Inn. 45-50 minutes $115.00/couple. 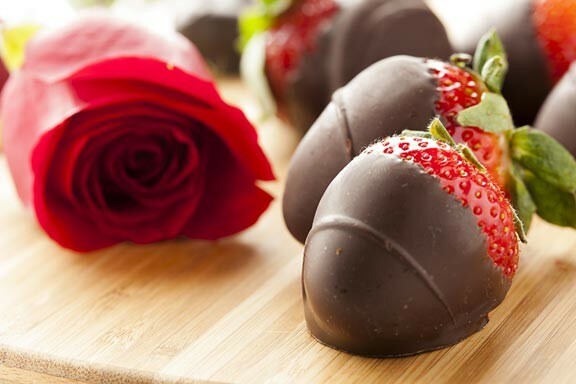 Add champagne and chocolate dipped strawberries for $185. The rest, of course, is all up to you.